Whether you want to preserve your family’s memories and photos in beautiful scrapbooks, send beautiful handmade cards to friends and family or create stunning home decor, Close to My Heart has you covered. available for one month only, for just $5. Qualify for this special Stamp of the Month pricing, when you place an order of $50 or more in Close To My Heart products. I’d love to invite you to join me at my monthly scrapbook classes, where we create 6 - 12”x12” scrapbook pages. I walk everyone through cutting their papers, assembling and creating their pages, step-by-step, and you will go home with 6 beautiful, completed pages to put your most treasured family photos and memories on. In these 3 hour classes, we create with a different themed paper kit each month. You will learn different tips and techniques every time. I have been teaching monthly scrapbook classes for over 20 years and I’d love for you to join me, whether you want to participate in person OR Online! Contact me today for more information! By participating (in person or Online) in my monthly scrapbook classes, you will complete six - 12 x 12 scrapbook pages a month or 72 pages in a year! This is nearly two full scrapbooks! All by setting aside one evening a month! My customers tell me that this is definitely more than they’d ever get done on their own. I also offer weekend retreats and crop days, where you can come and complete your pages by adding photos and journaling to your beautiful layouts. I’d love for you to join my Close to My Heart VIP Customer group! A place where my fun paper-crafting friends will receive VIP treatment on everything Close To My Heart! - Be the first to learn about my classes and events, get creative ideas, tips and techniques! I also offer specials, promotions and even some exclusive giveaways! Please join us! 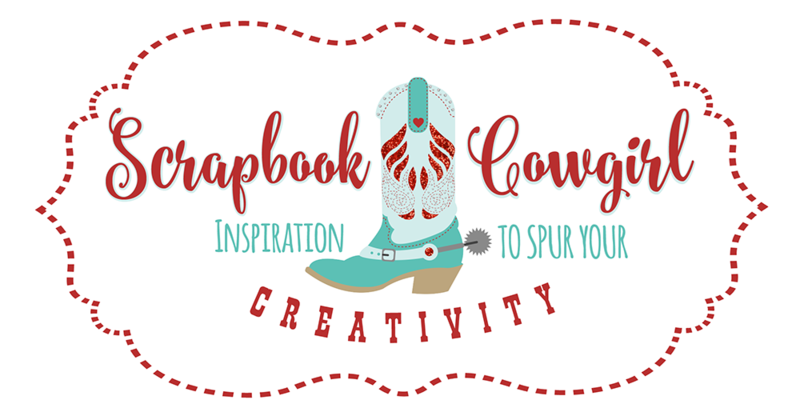 It is a wonderful community of fellow crafters and scrapbookers! My customers are truly Close to My Heart! NEW Designer Travel Organization System! Do You Love Making Handmade Cards? Stampaganza is Back for One Month Only!